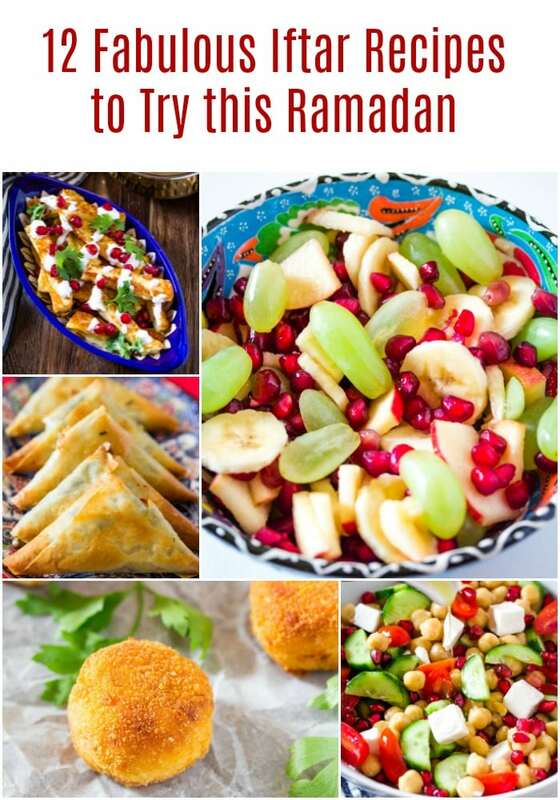 Ramadan is around the corner, and since food is such a big part of Ramadan, I wanted to share some delicious and easy iftar recipes with you guys today. Ramadan is celebrated by Muslims all over the world. It’s the 9th month of the Islamic Year, and during this month, Muslims all over the world fast each day from dawn (suhoor) to sunset (ifar). At the completion of the month, Muslims celebrate Eid with their loved ones. Naturally food is a big part of this month, and special dishes are made at both suhoor and iftar time. Iftar is the time when Muslims break their fast at sunset. Often lots of delicious snacks are served at iftar time, followed by a light dinner. Since Muslims eat after a long day of fasting, lots of fruit, refreshing drinks and filling foods are served at snacks. 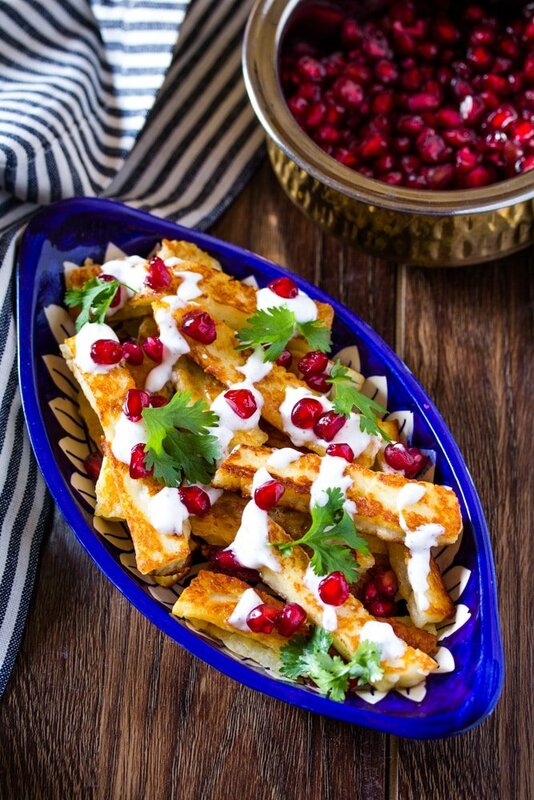 Aloo Chaat is a great snack option for Iftar. 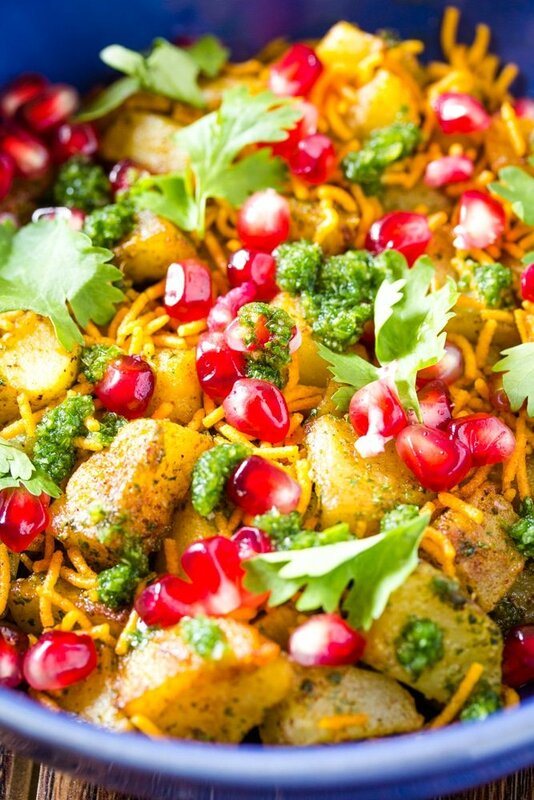 Made with fried potatoes, it’s topped with sev, pomegranate seeds and green chutney. It’s a filling and satisfying snack for Iftar. 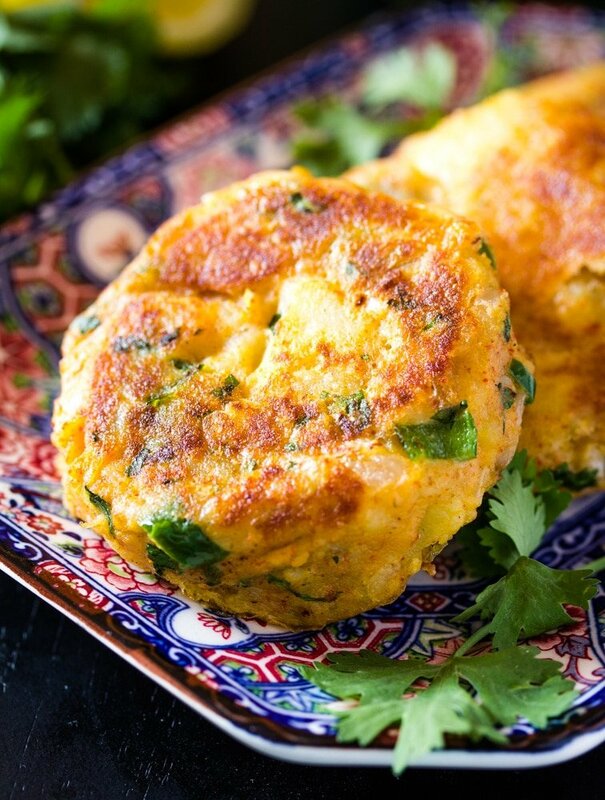 Aloo Tikki is another delicious and filling option for Ifar. It’s made with mashed potatoes which are seasoned with spices and coriander. It’s delicious served with green chutney. 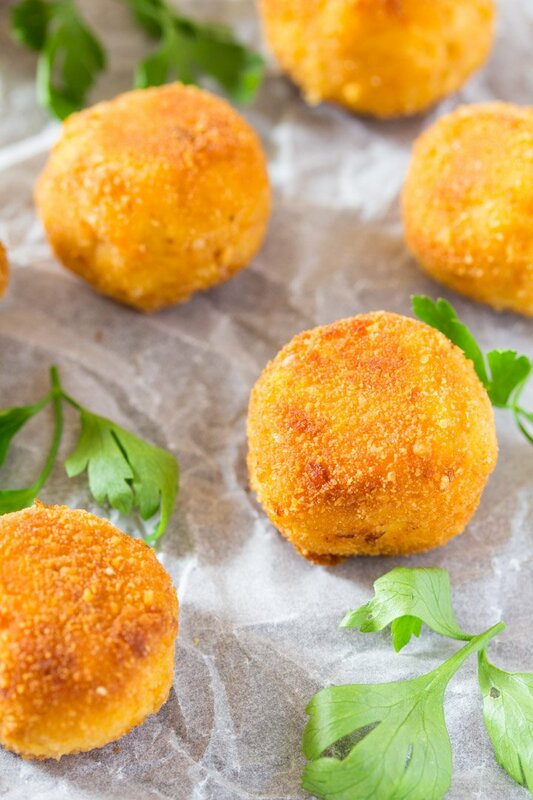 Chicken Cheese Balls are a great full of protein snack for Iftar, and the best part about these Chicken Cheese Balls is that they can be made ahead of time and frozen. A refreshing drink is a must for Iftar, after a long day of fasting. 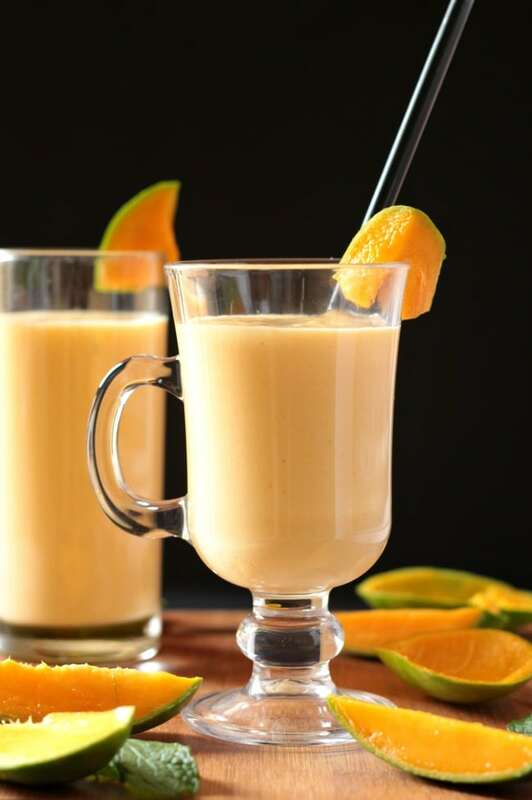 This Mango Milkshake is delicious and healthy option for Iftar. 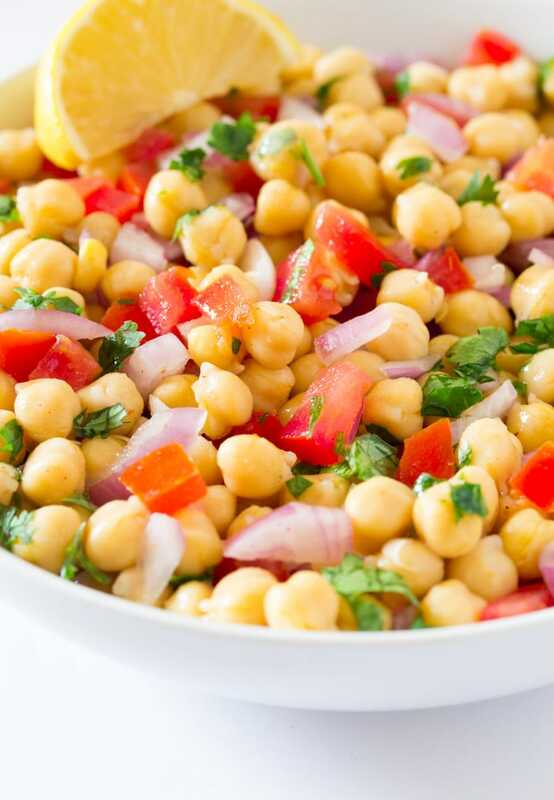 Another great source of protein, this light and bright Chana Chaat is lovely to share with your loved ones at your Iftar Table. 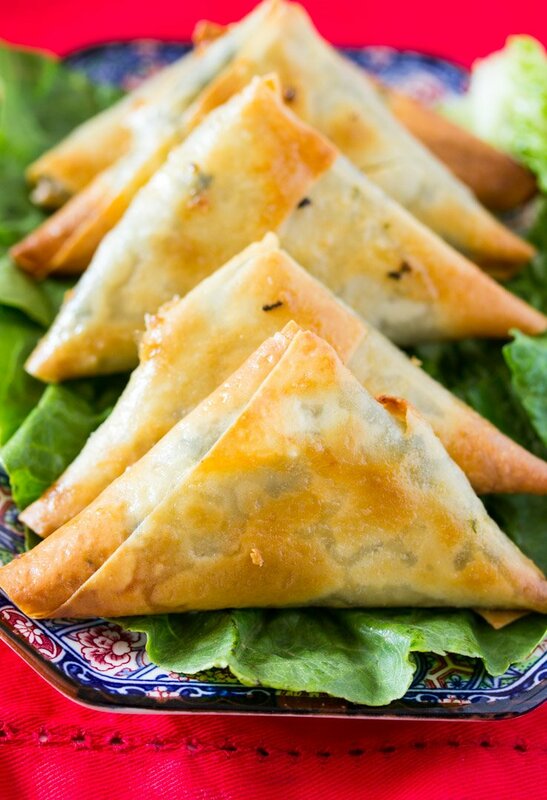 These Baked Samosas are filled with spinach and cheese and are a lovely crunch snack. Samosas are most often served at iftar, and this recipe is a great option because it been be made ahead of time and frozen. Also, instead of frying these, the samosas are baked, which makes them healthier. Craving for something sweet after a long day of fasting? 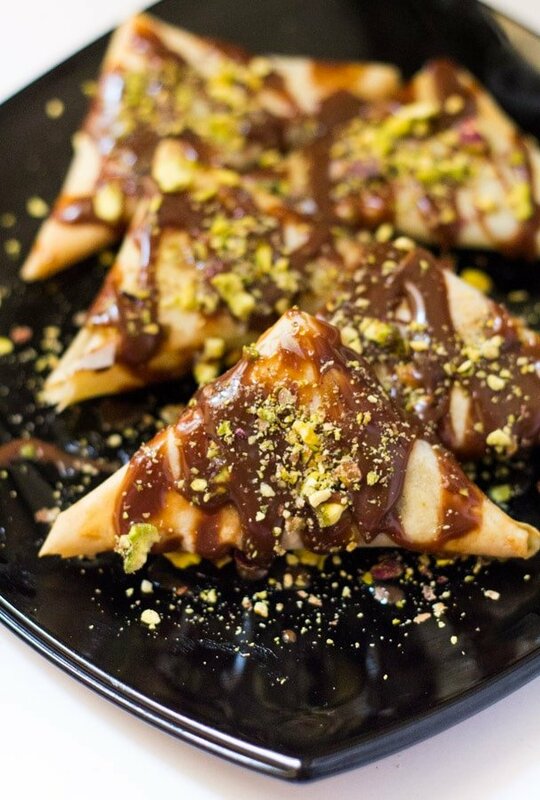 Then you must make this easy and delicious Chocolate Samosa! 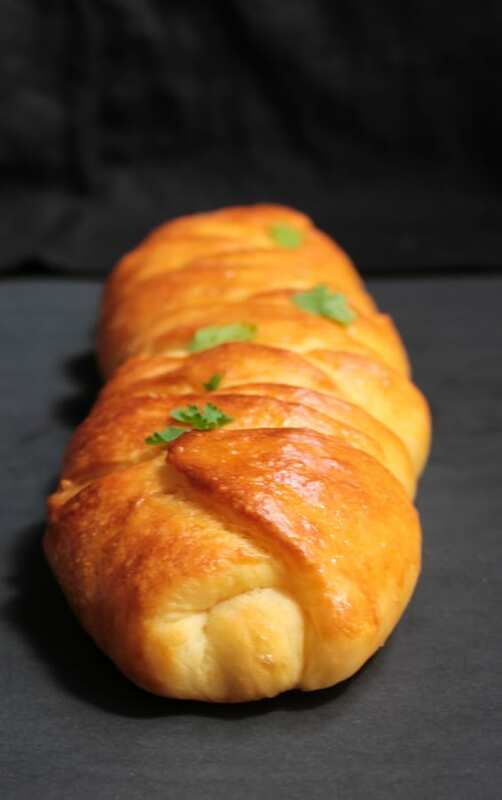 This beautiful Chicken Bread is filled with creamy chicken filling, and is perfect for a filling snack at Iftar. Craving for something cheesy at Iftar? These Halloumi Fries are the perfect snack for you. I mean what could be better than fried halloumi sticks topped with all this deliciousness? Fruit Chaat is a staple at all Iftar tables, and it’s super easy to make with assorted and seasonal fruits. It’s also super healthy after a long day of fasting. 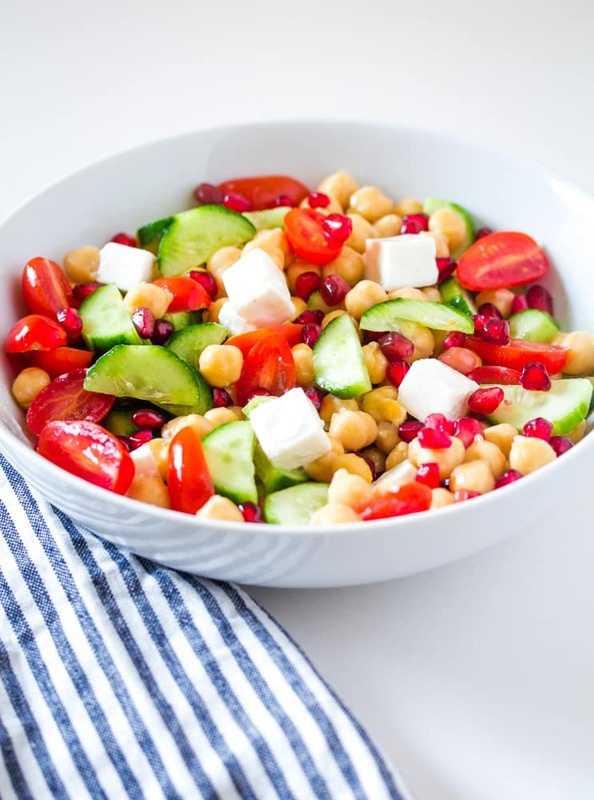 Another healthy salad option for Iftar, this Garbanzo Bean Salad is not only delicious, but also a great source of protein. 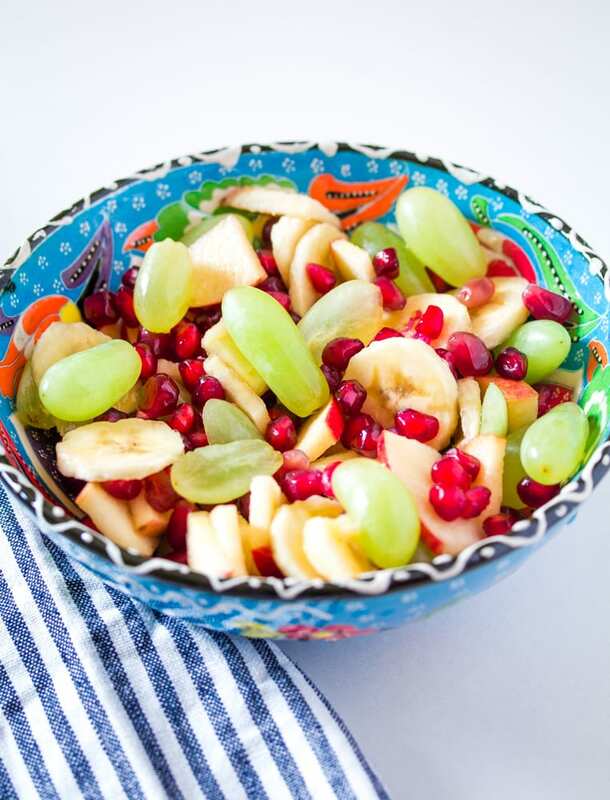 Want to have fruit, but not in a simple form like Fruit Chaat for Iftar? 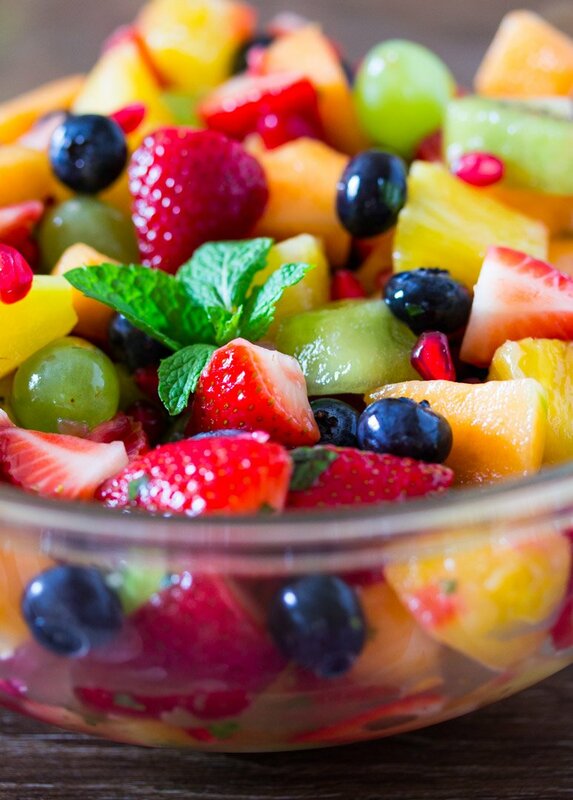 Then try my jazzed up fruit salad: Honey Pineapple Rainbow Fruit Salad. This juicy salad won’t disappoint you, I promise! So, I hope you enjoyed this collection of delicious Iftar recipes, and I wish you a great Ramadan!